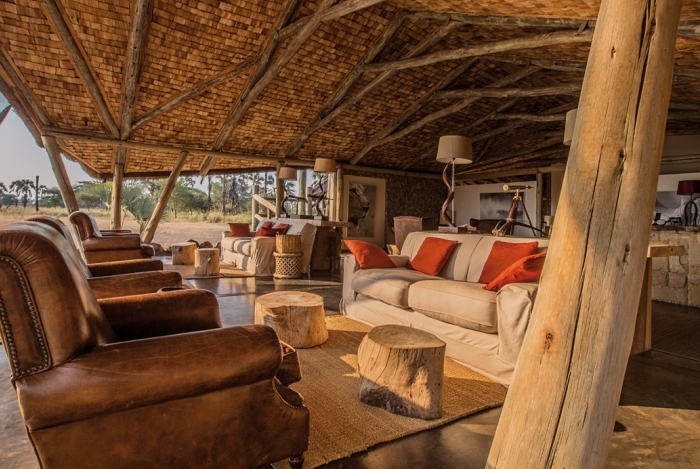 This lodge is located in the Tarangire National Park. It is approximately 2 hours drive from Arusha town. The lodge has 75 rooms very spacious, all with a private lounge. At this lodge you will enjoy breathtaking views. 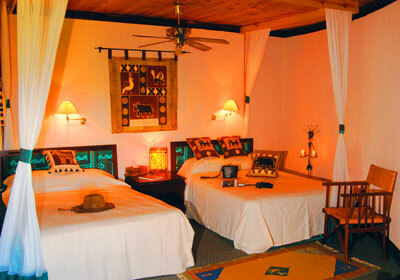 The lodge is in Tarangire National Park and is built on a high bluff. 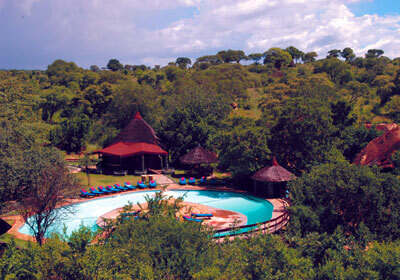 Below the lodge you will enjoy the water sounds from Tarangire River which attracts a huge number of wildlife. The bungalows are unique built from local stone yet the shape resembling that of a Maasai hurt – circular.